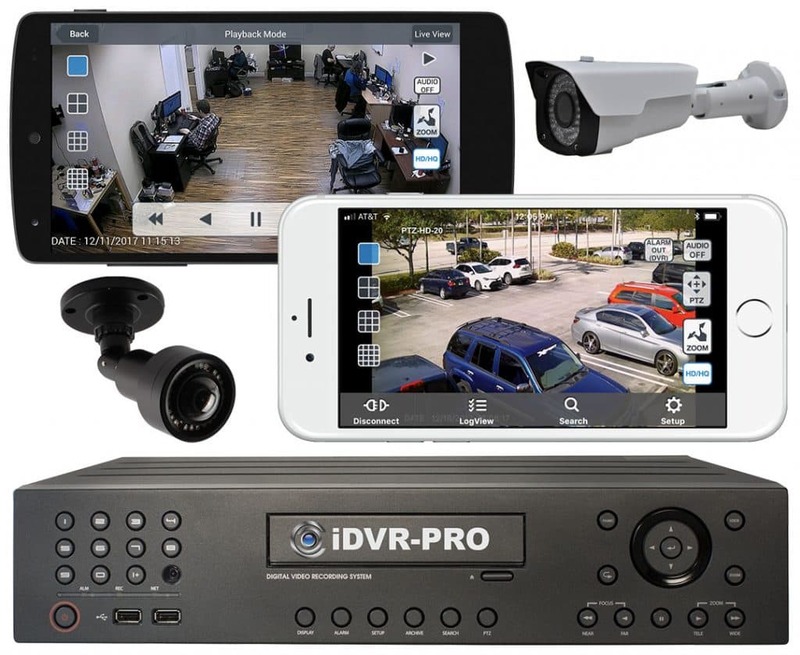 How can I connect a CCTV DVR with RCA video output to a VGA monitor? 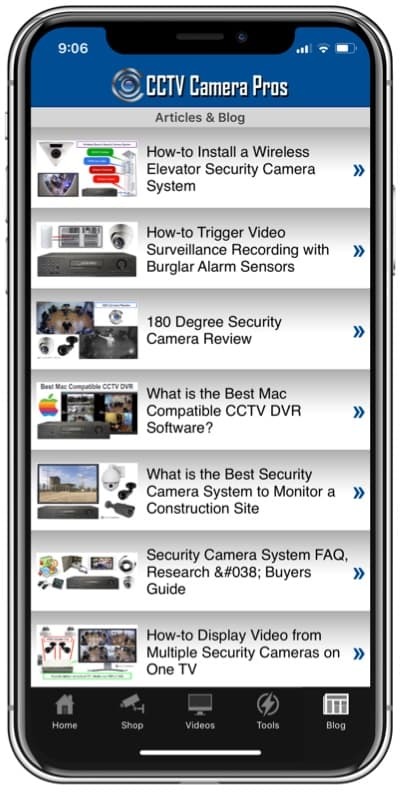 Home > CCTV Security Camera & Video Surveillance System Forums > CCTV Cables, Network Cable, Connectors, & Installation Support > How can I connect a CCTV DVR with RCA video output to a VGA monitor? I have a CCTV based security system DVR that has a yellow RCA video output. I would like to connect an old VGA computer monitor to this RCA out. Is this possible and if so do you have the connector?